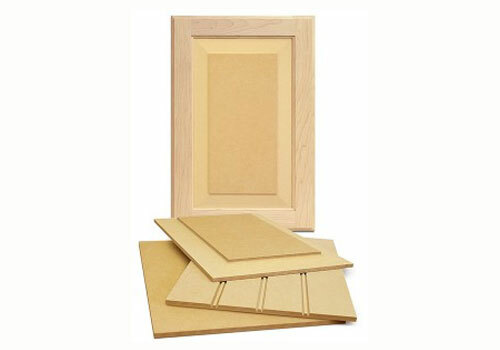 Our Superior Green door offers a new option for paint grade doors and drawer fronts. Made using solid soft maple for rails and stiles, the panels are milled from Plum Creek’s GlacierGreenTM medium density fiberboard. These panels are highly valued for their homogeneous core and smooth, unblemished surfaces after machining. This allows for easy, dependable finishing and a superior end product. Available with any panel raise, Superior Green doors and drawer fronts may be ordered unfinished, primed for painting, or prefinished in your choice of Keystone colors. We can also custom color match your order to your supplied color sample. Click for more Cabinet Doors.